If you live and work in Tampa and are involved in the non-profit field, Pam Muma is a recognizable name. She and her husband, Les Muma, are Tampa area natives. They are two of the most notable names in philanthropic efforts here. The Mumas are involved with many organizations in the Bay area. Some of these include USF, Tampa General Hospital Foundation, Florida Health Science, and Junior Achievement of Tampa Bay. Two Stories Media partnered with Junior Achievement to highlight Pam in a special commercial videography project. 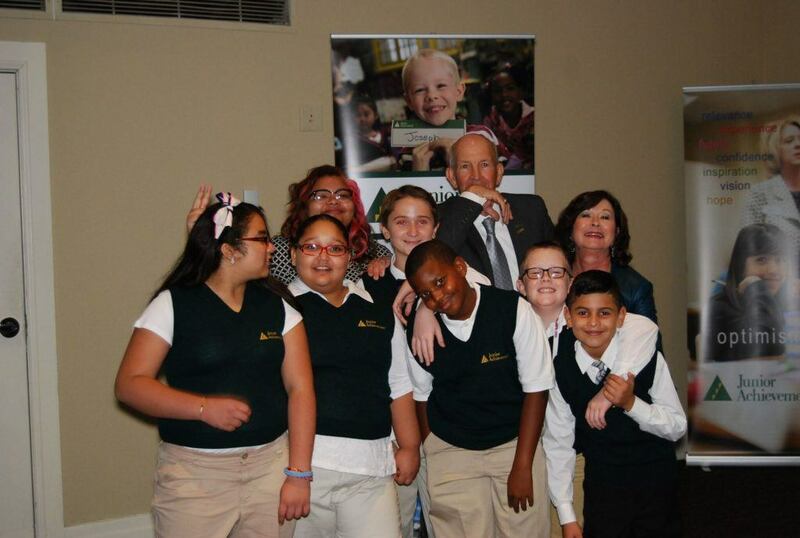 In the spring of 2018, the Mumas donated a $5 million legacy gift to Junior Achievement of Tampa Bay. 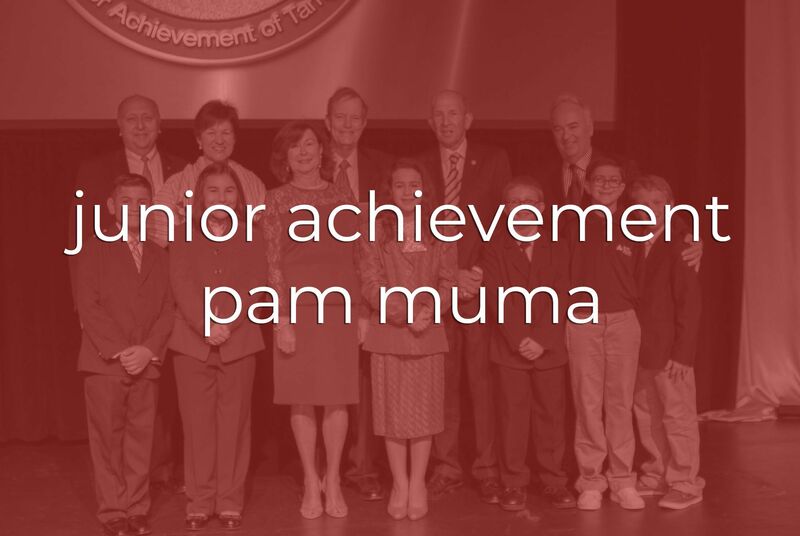 Pam has volunteered with Junior Achievement (JA) for the past 30 years. She was a past JA chair member and now offers scholarships each year to deserving students. 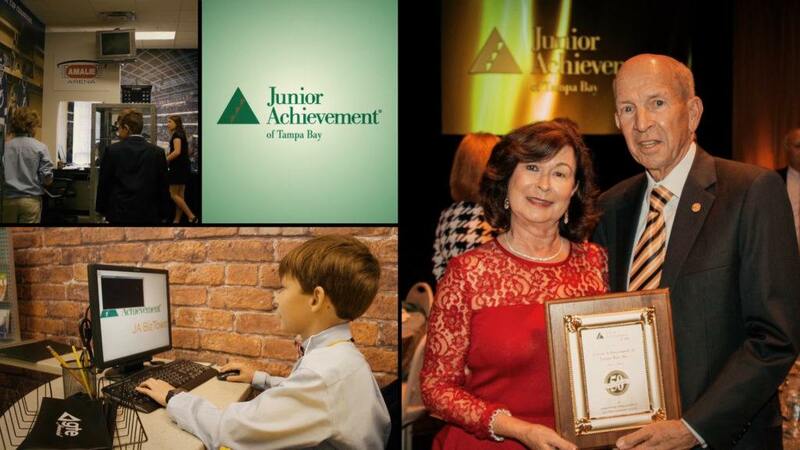 In order to truly honor all that Pam Muma has done for the organization, Junior Achievement of Tampa Bay recognized her at their 2018 Junior Achievement Hall of Fame event. Two Stories Media assisted JA with scripting and telling the story of Pam’s involvement with JA. Together, we chose that getting testimonials from current and former scholarship recipients, along with representatives from across various platforms, such as USF, where Pam has aided in student development, would be the most impactful way to tell her how much she has impacted youth in the Tampa Bay area. We received multiple submissions for scholarship recipients, along with submissions from USF President Judy Genshaft and current Junior Achievement USA President, Jack E. Kosakowski. 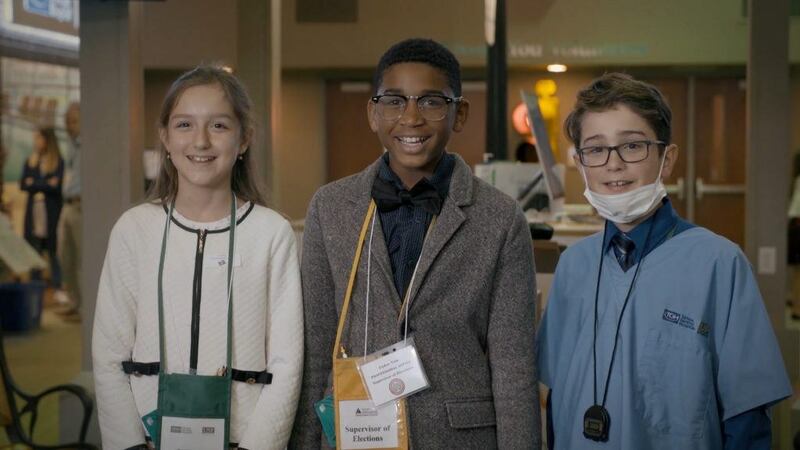 We then added to the video by capturing b-roll of Biztown while students were in session and featured several of them thanking Pam for her donations and contributions to the program. We used a grid style animation to maximize screen time. This also allowed us to showcase the plethora of photos, videos, and testimonials that we received, along with the content we captured. Editing took time to fit all these elements into the JA brand while also honoring Pam in the appropriate way. We took two half days to film content. This does not include the time spent on countless emails to coordinate file delivery and getting in touch with the right people. We especially want to thank Junior Achievement of Tampa Bay for being so helpful and flexible with their time. JA of Tampa Bay aided with many production aspects, including emailing and coordinating with the many participants. Thank you, Pam Muma, for your service and sacrifice for the youth of Tampa Bay. You have and will continue to impact many.